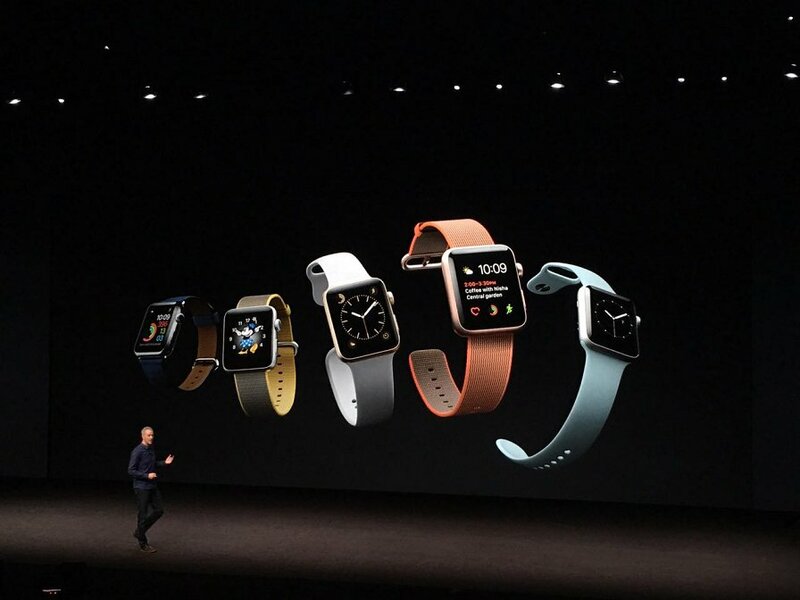 Apple has just unveiled their second generation smartwatch named the Apple Watch 2 which is quite similar to the Apple Watch. The Apple Watch 2 has received quite good upgrades such as a faster CPU dual core processor chip called the S2 which runs 50% more faster and a new GPU which doubles the graphics performance. The device has also received a second generation display which is 2x better than the previous. The best part of the device is that it too, like the iPhone 7, is water resistant up to 50 meters. It has a ‘spitting’ feature which pushes out the water from the device itself! Also, the Apple Watch 2 has a built-in GPS which will now allow the device to perform it’s own mapping without the need of connecting it with a phone. This is indeed a good decision from Apple as if a cellular connectivity was present, it would put a pressure on the already weak battery.